The last (but certainly not least) biome is coming to Albion next month! Find out what to expect here. Over 1200 years ago, a devastating war scarred the land of Albion. Most of its luscious forests were blown away. Fortunately, some patches have survived. 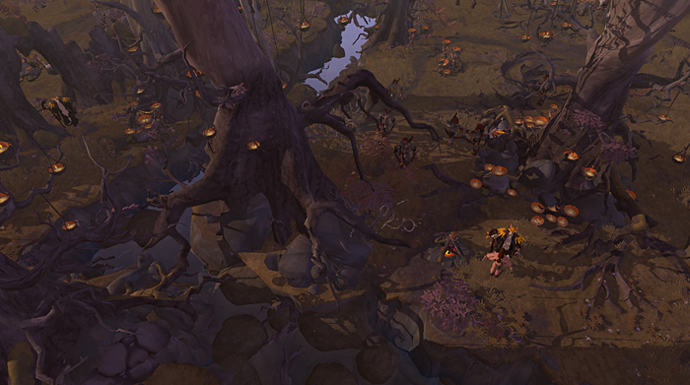 These are the most mystical parts of Albion, filled with ancient magic and wandering tree spirits. The Keepers have vowed to protect this land, as it is Albion at its purest. Biomes look differently depending on where you are in the world. The more dangerous a zone, the more grim the land appears. There are three different types, based on the Tier of the cluster (not the PvP zone): Green (Tier 1 to 4), Red (Tier 5 and 6) and Dead (Tier 7 and . 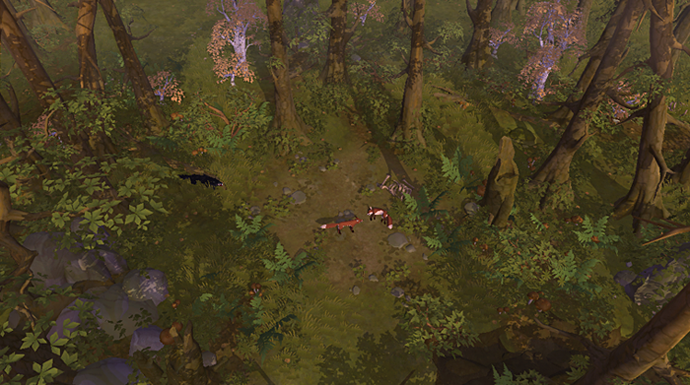 The crazy Heretics have made camp in the safer parts of Albion, including some of the Forests’ green zones. They have built wooden camps and dug out quarries to protect themselves and their underground mines from harm. 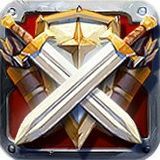 The main faction in the forests, however, are the ancient Keepers of Albion. 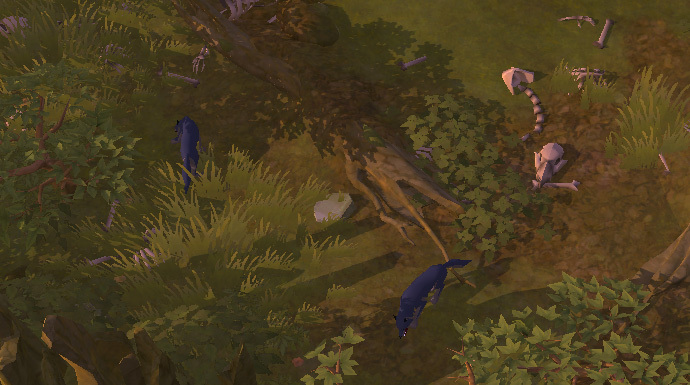 Unlike the Heretics they use the natural environment to set up base, settling near sacred mammoth trees. The only rock and wood used to fortify their defenses has been found on the ground, as the Keepers would never harm Mother Nature. 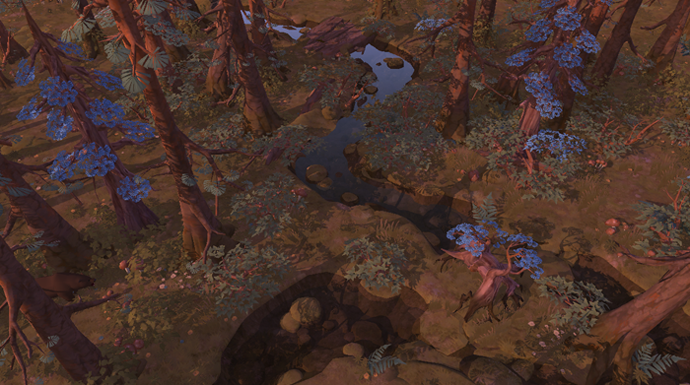 Three different resources can be found in the forests: Wood, Hide and Rock. It will come to no one’s surprise that the most abundant resource in the forests is Wood. Sharpen your axe and get ready to chop! 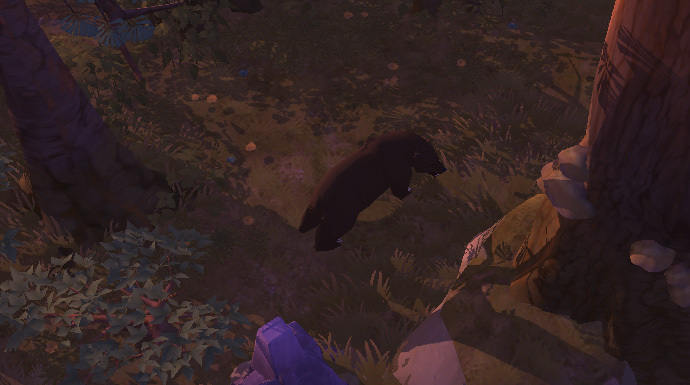 The forests are a natural habitat of a plethora of animals, ranging from harmless bunnies to monstrous bears. Kill and skin them to get your hands on various tiers of Hide. 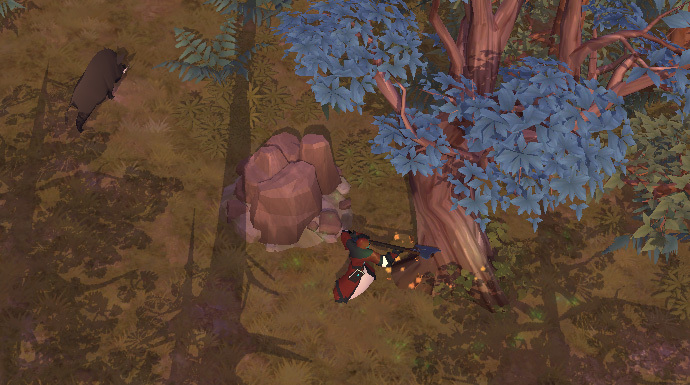 As the forest biome is very near the highlands, you will occasionally find occasional Rock nodes between the trees as well. Step aside snow bunnies, the original Rabbit is back in town! One-hit KO and skin this cute little fellow for Tier 1 Scraps of Hide. That is, if you are into killing harmless and adorable creatures… you monster! Foxes are fairly peaceful animals who do not attack adventurers on sight, but will fight back if necessary. Skinning them provides you Tier 2 Rugged Hide. 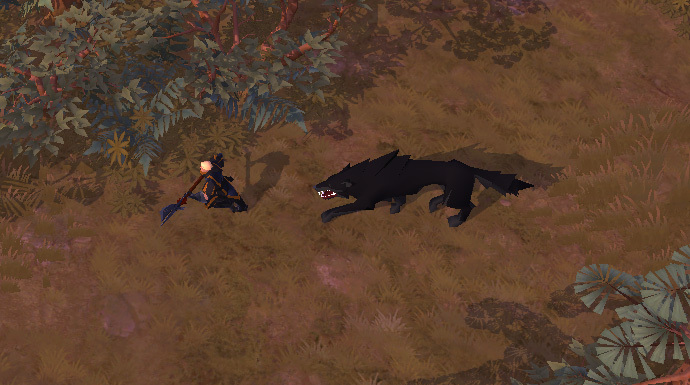 Wolves are mischievous creatures, and the first aggressive mobs you will meet in your journey through the forests. They can be skinned for Tier 3 Thin Hide. 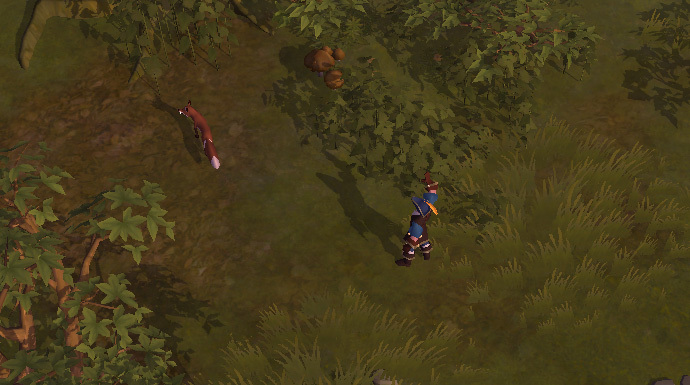 The wild swine of Albion are not to be meddled with. 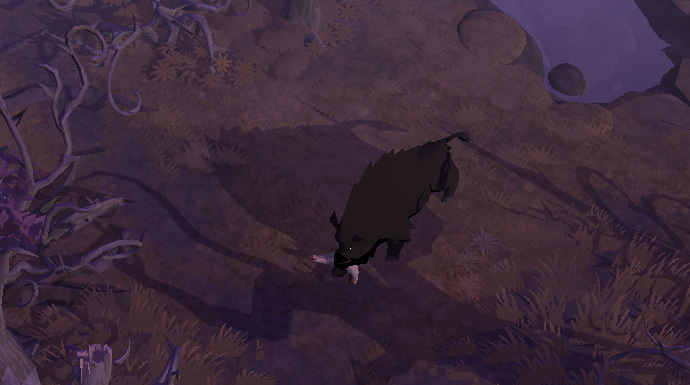 Kill and skin a Boar to get your hands on Tier 4 Medium Hide. Don’t let the soft fur of the Bear fool you: this fluffy animal is dangerous and will eat you alive if given the chance. If you do manage to defeat it, you can skin it for Tier 5 Heavy Hide. 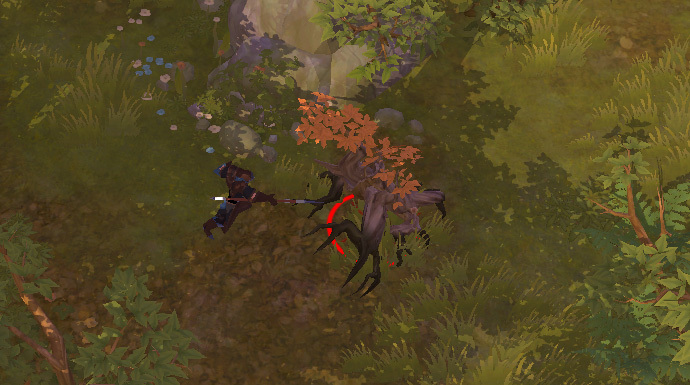 Starting from Tier 6, the real dangers of the forests arise. The Direwolf is one of them, a malicious creature that’s thirsty for adventurer’s blood! 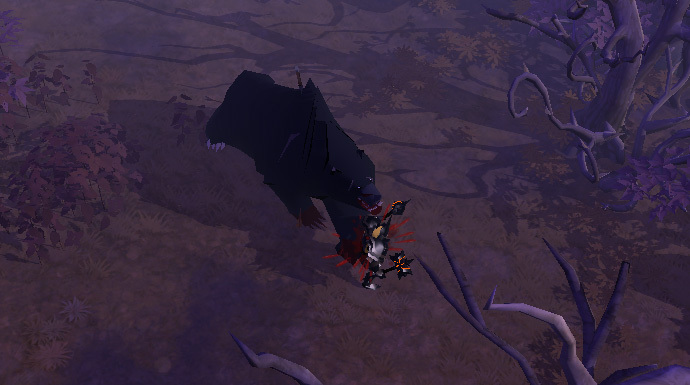 Skin its corpse for Tier 6 Robust Hide. 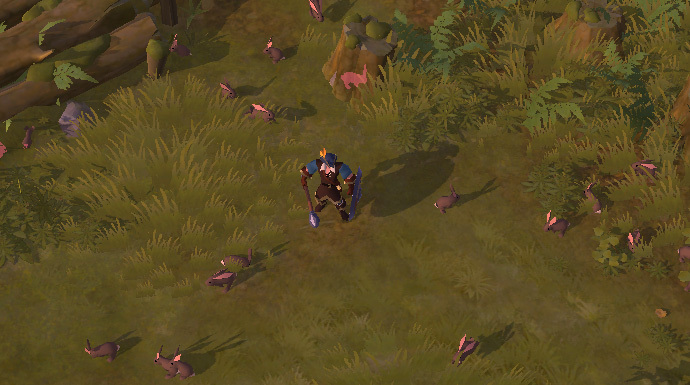 A vicious version of the Boar, Direboars are what you need to target when in need of Tier 7 Thick Hide. This huge, black bear has seen a few battles, and has the scars to prove it! Take down this furious beast and skin it for Tier 8 Resilient Hide. 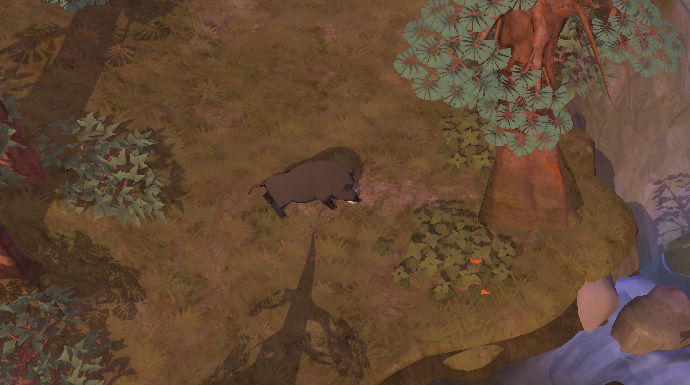 Direwolves, Direboars and Direbear also have a low chance of dropping respectively a Direwolf Pup, Direboar Piglet or Direbear Cub. 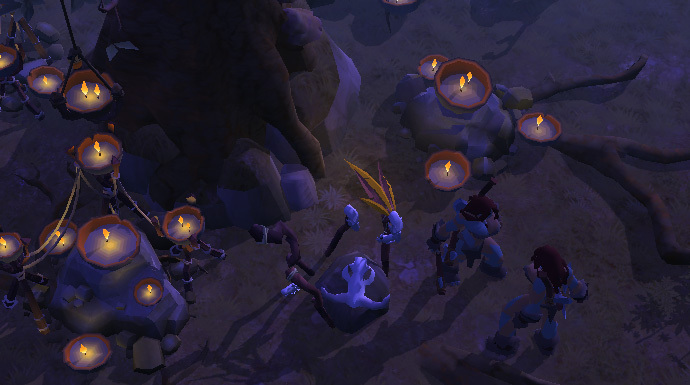 Raise them in your kennel and saddle them for your very own Dire mount! 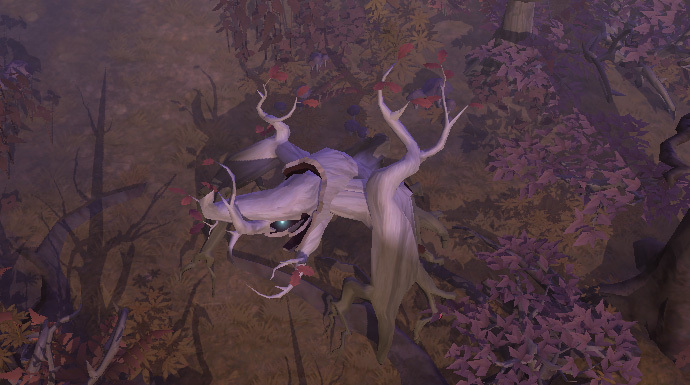 Ancient Forest Spirits roam across the land, possessing various trees and bringing them to life. It is very protective of its territory, and will attack wandering adventurers on sight. Be careful of the Spirit’s magic, which will summon roots that damage you and make you bleed! 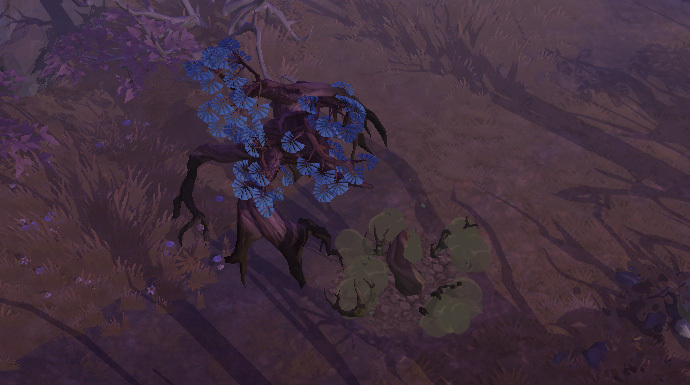 Killing the Spirit will transform it into a Wood node of its corresponding tier. Will you make the forest biome your new home? Are you ready to slaughter Dire beasts and Forest Spirits? Let us know in the comments below!